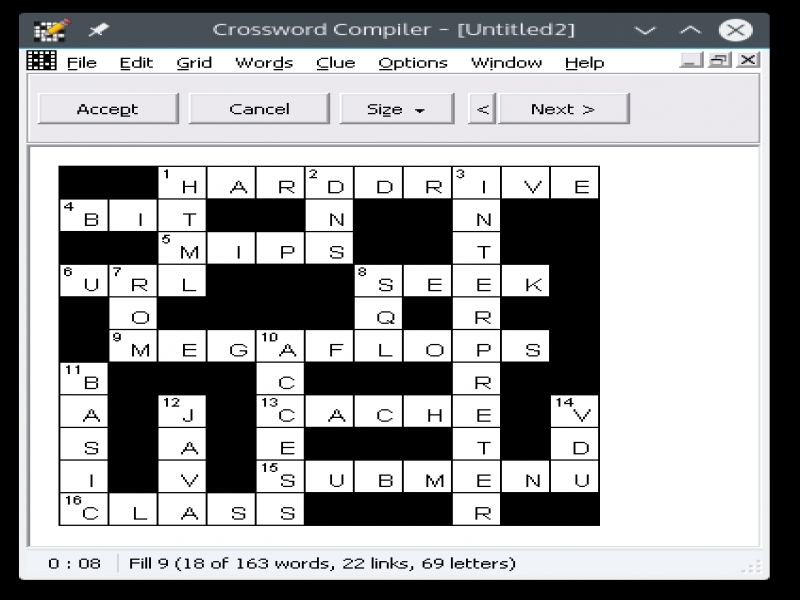 Crossword Compiler - Skript - PlayOnLinux - Run your Windows applications on Linux easily! 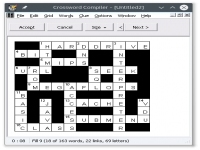 Crossword Compiler---A quick, easy way to build crossword puzzles in English, Spanish, German, French, or Italian. Builds puzzles either based on your own terms and clues or preselected catagories. Please note that only Freeform/Educational, Word Search, and Sudoku modes work currently. POL_SetupWindow_presentation "$TITLE" "WordWeb Software" "www.wordwebsoftware.com" "MTres19" "$PREFIX"
POL_SetupWindow_menu "$(eval_gettext 'Please select a language.')" "$TITLE" "English~Deutsch~Español~Français~Italiano" "~"
[ "$APP_ANSWER" = "English" ] && END=".exe"
[ "$APP_ANSWER" = "Deutsch" ] && END="_de.exe"
[ "$APP_ANSWER" = "Español" ] && END="_es.exe"
[ "$APP_ANSWER" = "Français" ] && END="_fr.exe"
[ "$APP_ANSWER" = "Italiano" ] && END="_it.exe"
POL_SetupWindow_browse "$(eval_gettext 'Please select the program.')" "$TITLE"
POL_SetupWindow_message "$(eval_gettext 'Notice: This will only be a demo version.')" "$TITLE"
+POL_SetupWindow_presentation "$TITLE" "WordWeb Software" "www.wordwebsoftware.com" "MTres19" "$PREFIX"
+POL_SetupWindow_menu "$(eval_gettext 'Please select a language.')" "$TITLE" "English~Deutsch~Español~Français~Italiano" "~"
+[ "$APP_ANSWER" = "English" ] && END=".exe"
+[ "$APP_ANSWER" = "Deutsch" ] && END="_de.exe"
+[ "$APP_ANSWER" = "Español" ] && END="_es.exe"
+[ "$APP_ANSWER" = "Français" ] && END="_fr.exe"
+[ "$APP_ANSWER" = "Italiano" ] && END="_it.exe"
+        POL_SetupWindow_browse "$(eval_gettext 'Please select the program.')" "$TITLE"
+        POL_SetupWindow_message "$(eval_gettext 'Notice: This will only be a demo version.')" "$TITLE"